Two Ohio utilities are pursuing state and federal regulatory actions to help make their coal and nuclear plants more competitive. 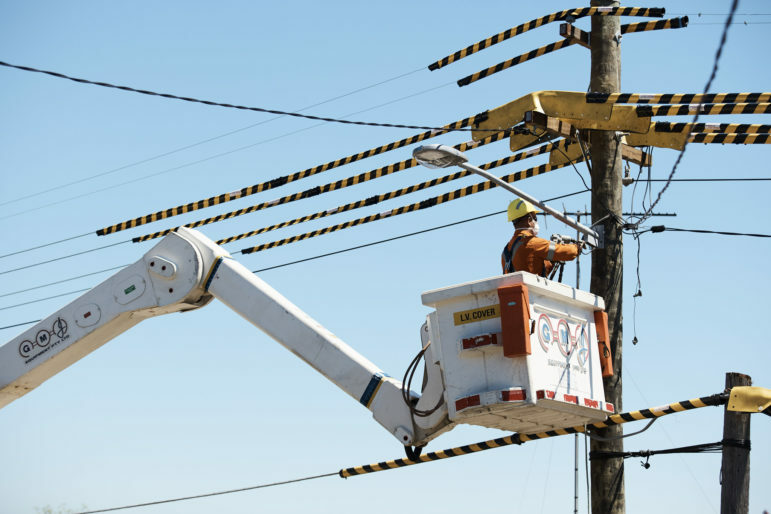 FirstEnergy has filed a complaint asking the Federal Energy Regulatory Commission (FERC) to void May’s capacity auction by grid operator PJM Interconnection to the extent that it includes demand response. Demand response satisfies electricity needs at peak periods as a result of certain users agreeing to temporary cutbacks. 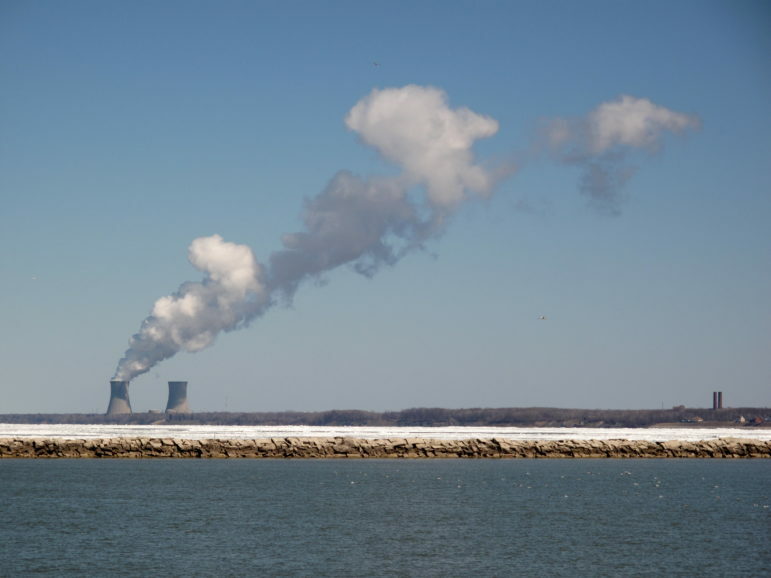 Meanwhile, American Electric Power (AEP) is asking the Public Utilities Commission of Ohio (PUCO) to let it charge consumers for some of the costs for certain coal-fired power plants. If they succeed, the utilities could get more money for power plants that presumably could not otherwise compete as well against other resources in the electric capacity market. Each May, PJM holds its base residual auction to make sure enough electricity will be available for peak needs three years into the future. PJM’s territory sprawls across all or parts of 13 states and the District of Columbia. It includes Ohio, along with parts of Illinois, Indiana, and Michigan. 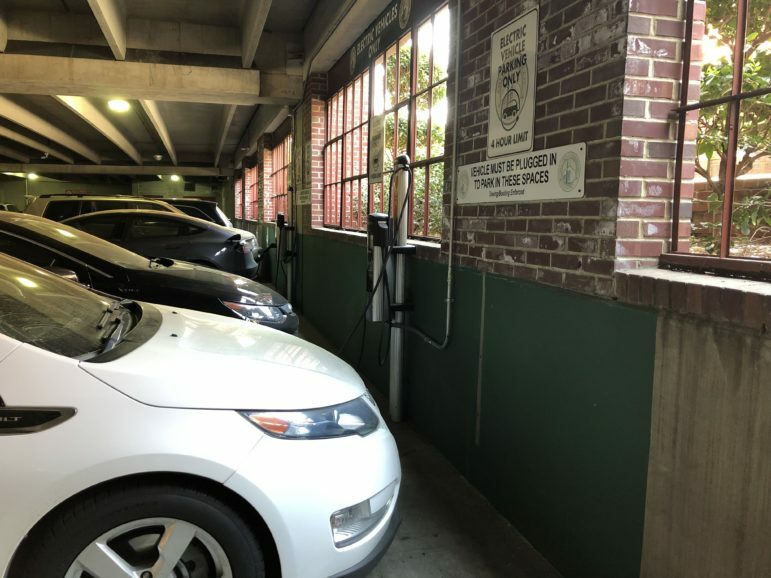 Capacity charges pay an electric supplier for being available year-round to meet a portion of anticipated electricity demand. The auction is a competition among different electricity suppliers. Fossil fuel plants and nuclear energy all compete with renewable energy, demand response, and energy efficiency. Energy efficiency and demand response are both “demand-side resources” that can meet peak electricity needs, says attorney Nick McDaniel at the Environmental Law & Policy Center. 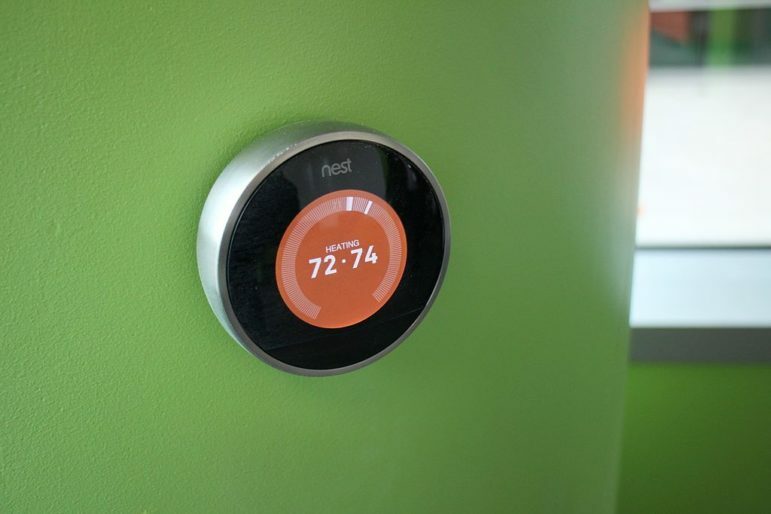 “Energy efficiency is different” from demand response because “once it is in place, it is permanent and does not require any further action,” McDaniel explains. But either resource can help meet projected energy needs for the future. Demand response resources are also relatively low-cost. Electricity suppliers often offer lower rates to customers who agree to peak power cutbacks. Resources that can cover expected energy needs for a lower price are more likely to clear the PJM capacity auction. Higher-priced resources are less likely to clear the auction. For example, three of Exelon’s nuclear plants in Illinois and New Jersey failed to get any contracts from this year’s auction. As a result of this May’s auction, the 2017/2018 capacity price for Ohio and most of the rest of PJM’s area will be $120 per megawatt-day (MW-day). That rate will be a slight increase over the 2016/2017 price for the parts of Ohio served by FirstEnergy’s utilities. However, the rest of Ohio and some other parts of PJM’s territory will pay more than twice the 2016/2017 rate. New restrictions on imported electricity explain part of the jump, says PJM’s executive vice president for markets, Andrew Ott. Other rule changes limit bids of demand response that could go into the auction. “We saw an increase of the higher-quality type demand response, which is the annual demand response,” says Ott. Those bids make a commitment to cut electricity use back at peak periods throughout the year and not just during limited times. FirstEnergy wants immediate action from FERC to void this year’s auction results for demand response resources. FirstEnergy filed its complaint on the same day PJM announced those auction results. That same day, the District of Columbia Court of Appeals also issued a decision dealing with demand response and FERC’s authority in the wholesale electricity market. FirstEnergy’s complaint claims that the federal court of appeals decision should preclude PJM from accepting demand response resources in the capacity auction. The federal court case did not deal with the capacity market, and PJM was not a party to it. “The continued use of demand response in capacity auctions is likely to prevent generation units owned by FirstEnergy to clear in PJM’s auctions, resulting in potentially millions of dollars in lost revenues,” says the complaint. The complaint does not say whether any particular FirstEnergy resources failed to clear this year’s capacity auction. FirstEnergy is already planning to shut down three coal-fired power plants in Ohio. 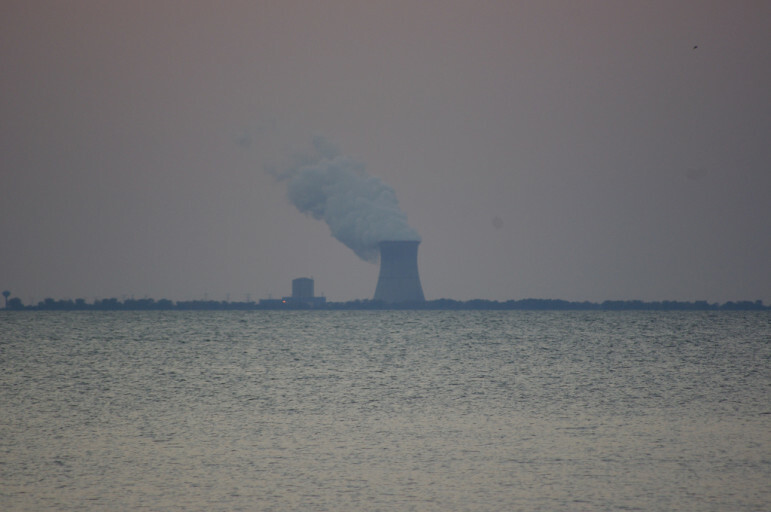 The Lakeshore and Eastlake plants near Cleveland will begin the shutdown process this September, and the Ashtabula power plant will follow next year. FirstEnergy still has other coal-fired power generation in Ohio. Those facilities include the W.H. Sammis plant in Stratton and interests in other fossil-fuel plants. FirstEnergy also runs the Davis-Besse and Perry nuclear power plants in Ohio. The company has a wind generation facility at Blue Creek too. FirstEnergy does not disclose how much energy efficiency or capacity from other resources it bid into the PJM auction. 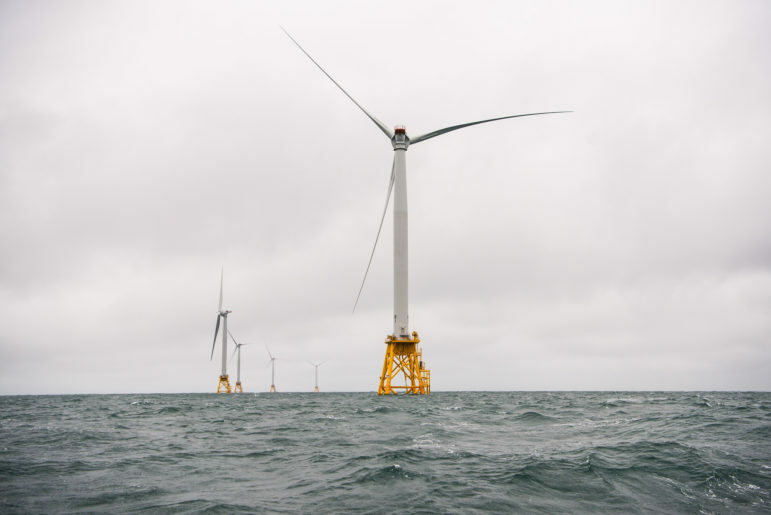 The day before PJM announced its results, however, company spokesperson Doug Colafella noted that the company has concerns about demand response resources. 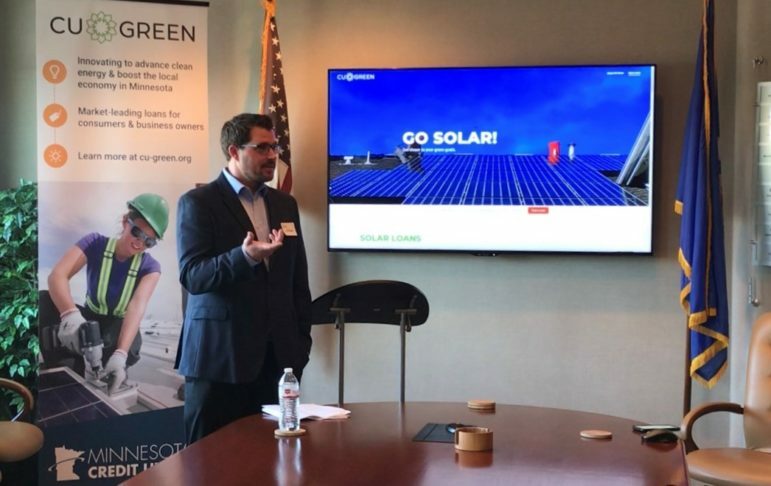 Including them in the auction “certainly makes it more difficult for our more reliable assets, like nuclear plants [and] coal plants,” Colafella said. Those “iron-in-the-ground hard assets” have more fixed costs, such as employees, fuel costs, and so on. “The whole point of a capacity auction is making sure that those facilities have their costs covered three years down the road so they can remain open,” Colafella said. PJM spokesperson Paula DuPont-Kidd said it would be “premature and legally inappropriate” to comment on the case. Likewise, she says, “there are too many unknowns at this point” to speculate about the possible implications or further actions for the D.C. Court of Appeals case. “The PJM Tariff and Operating Agreement are unchanged by the court’s order, and PJM will continue to abide by the terms of those governing documents as they relate to demand response in markets,” DuPont-Kidd notes. “For now, it is business as usual for PJM markets,” she said. AEP’s action before the PUCO does not directly challenge the PJM auction results. Instead, the company wants customers to cover extra costs for some of the electricity it gets from coal-fired power plants. The proposed Power Purchase Agreement Rider would apply initially to plants owned by the Ohio Valley Electric Corporation. AEP owns about 39 percent of the corporation’s shares. Other shareholders include utilities owned by FirstEnergy, Duke Energy, and Dayton Power and Light Company. The rider would basically “be trying to prop up these old financially-in-ruin power plants,” says Dan Sawmiller of the Sierra Club’s Beyond Coal campaign. Testimony in the case shows that AEP might later seek to expand the rider to cover purchases from other plants too. The Office of the Ohio Consumers’ Counsel opposes the proposed rider, along with various consumer and environmental groups. The PUCO staff is against it too. “Staff is concerned that AEP Ohio may use this rider as a venue for other unregulated generation to be contracted and paid for by AEP Ohio distribution customers without it being competitively bid,” PUCO staff expert Hisham Choueiki said in his prepared testimony. Several months will likely pass before the PUCO decides whether to allow the rider. If the commission does ultimately allow a rider for AEP or other utilities, customers won’t necessarily notice the charge on their bills. 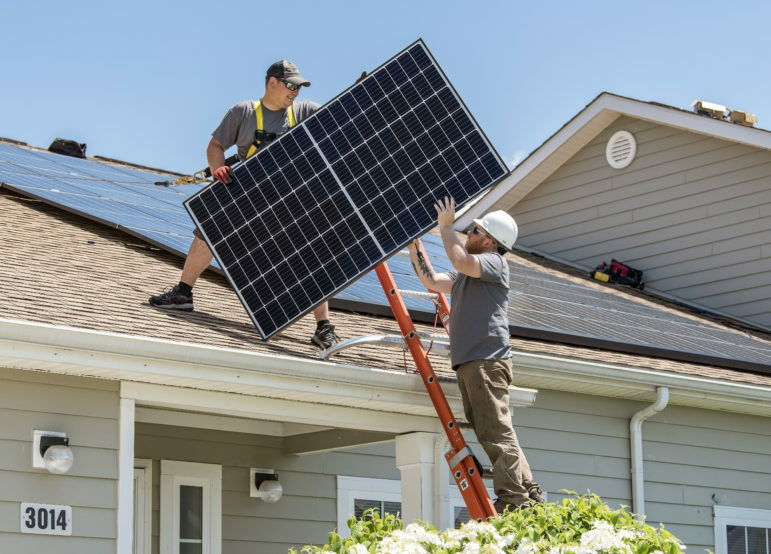 In contrast, Ohio Senate Bill 310 would require utilities to list on all bills the individual costs for compliance with energy efficiency and renewable energy standards. Co-sponsors of that bill claimed to favor competition. Both the AEP and FirstEnergy cases raise questions about corporate separation, says Sawmiller. Owners of generation facilities have an interest in covering their costs and making a profit, if possible. Under Ohio law, however, distribution utilities are regulated monopolies. “Their job is to procure energy services for customers and to do that as cheaply as possible while maintaining reliable service, says Sawmiller. 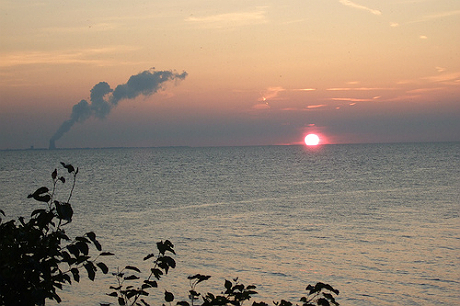 The Environmental Law & Policy Center and the Sierra Club are members of RE-AMP, which publishes Midwest Energy News.